Lonely Planet's 'top pick'! 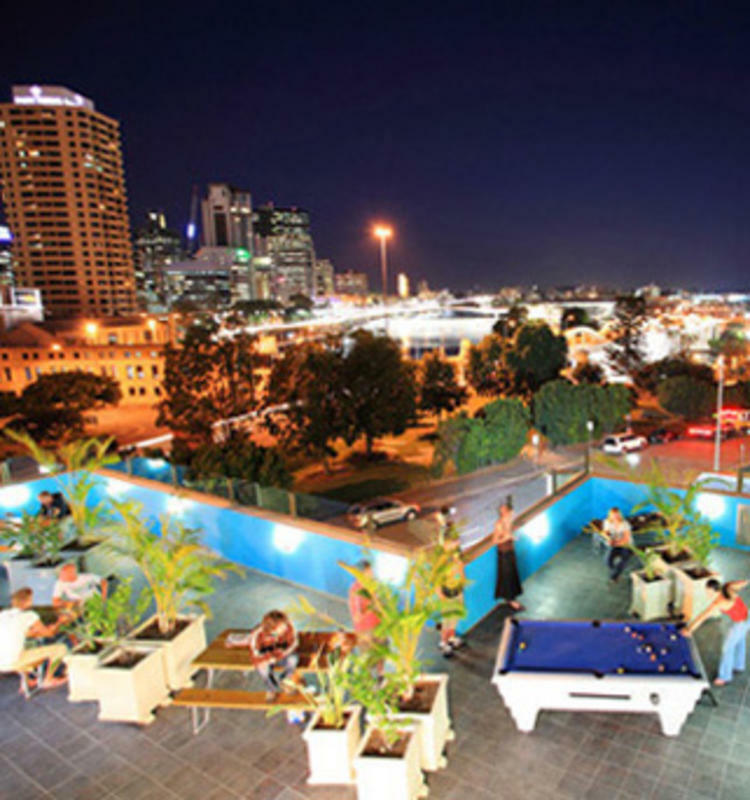 Located in the backpacking hub, close to the Roma St bus & train station, Chill is a brand new backpackers in the city centre! 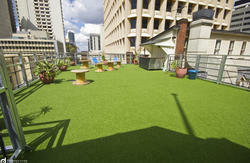 With a groovy internet lounge, cool movie room & some fabulous views, it's high-tech meets funky! 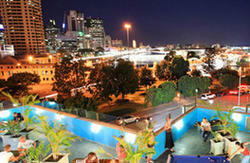 Lonely Planet quotes: 'This hostel delivers city & river views like no other Brisbane hostel. There is a movie room too, but why not kick back with a cocktail on one of the fabulous decks'. Driving a car? No problem; we offer free off street parking. Looking for work? No problem; we offer a free job club to help you find a job. Like a drink? 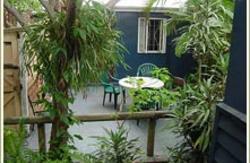 No problem; Chill Backpackers is BYO so you can enjoy your own drink! We can keep going for a while, but why not book and find out yourself! You'll be safe with us. We are in a safe part of the city centre in a well lit street and have state of the art security and fire detection systems operating 24hrs. Towels are not included but you can buy them at reception. Please note that in the interests of security, all guests are required to produce government photo ID on check-in. Persons wishing to stay in our backpacking dormitory accommodation are required to have with them a full sized traveller's backpack. A backpack is not required to stay in a single, twin or double room. All interstate buses arrive at Roma Street Transit Centre. Airport transfers are available. Airtrain tickets are $15 one way, get off at Roma St station. The Coachtrans bus can bring you to our door for$15 (one way). If you're driving, follow signs for the city centre and then Roma St Transit Centre. After the Transit Centre, look for the turquoise and white striped building 250mts on the left.